Wall Street Journal always amazes me with the breadth of their coverage. Imagine my surprise to find an article on Dish Towels in the December 28, 2013 WSJ issue Dish Towels to Dry For – WSJ.com. Who knew they were so coveted, or so expensive. I have always known this as ‘toweling’ that was purchased and hemmed for use in the kitchen. Buy the vintage monogramed towels on eBay and Etsy. 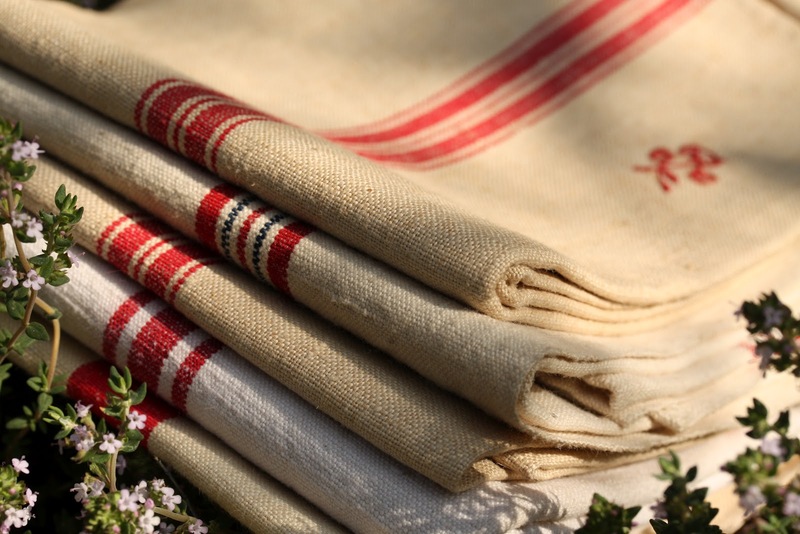 The toweling comes in white, off-white, beige with various color stripes. It is still available by the yard and comes in a narrow width with selvage or hemmed long edges. Make your own with fabric available at Satin Moon in SF, eBay, Etsy, Joann’s, etc. 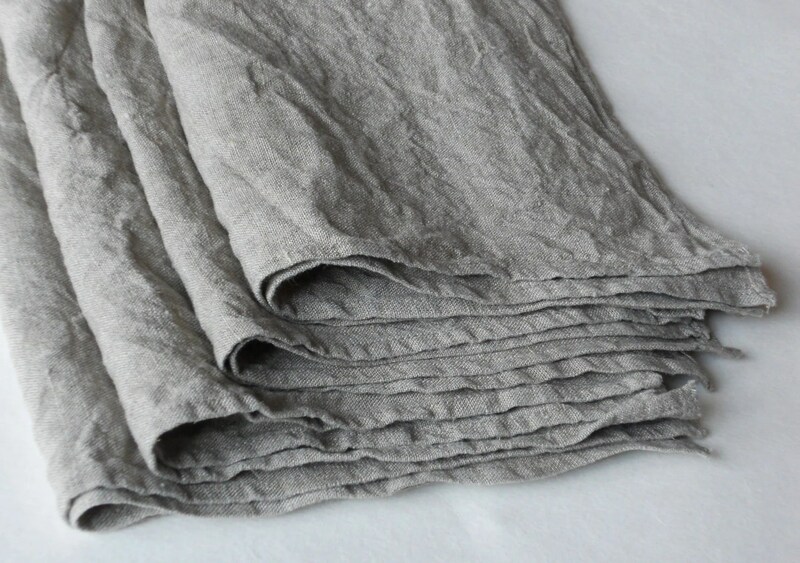 One downside to the linen/cotton towels is their propensity to wrinkle, and, not just ‘wrinkles’ but WRINKLES–like shriveled into balled mess. The following picture does not begin to so show how bad it can be. These could actually be used as-is. Help is here; I have the solution. And, it does not require an iron–unless you desire. DO NOT DRY IN A DRYER!!! Remove from washer and hang over a horizontal drawer pull and/or oven handle, stretch and tug towel into shape and let air-dry. This entry was posted in REBLOGS and tagged dish towels, Etsy.eBay.WSJ, linen, Satin Moon, solution to wrinkled towels, torchons, vintage, wrinkle. Bookmark the permalink.